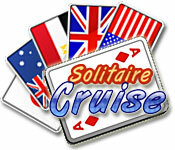 Embark on a round-the-world cruise of card matching action! Cross vast oceans, see the world and play Solitaire!Set sail for a world of fun!Solitaire Cruise – Set sail for a world of fun! 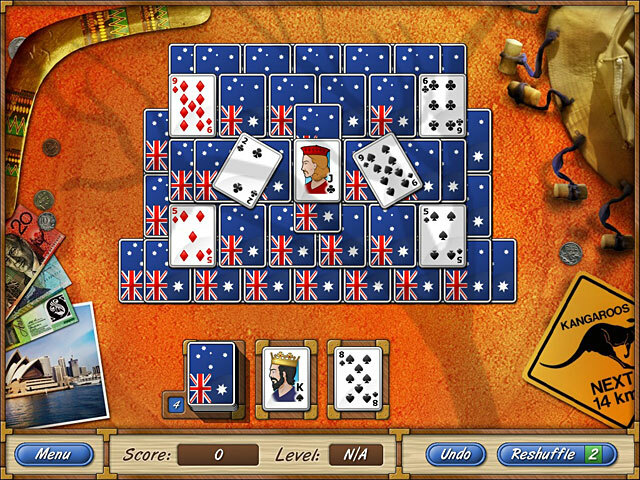 Embark on a round-the-world cruise of card matching action! 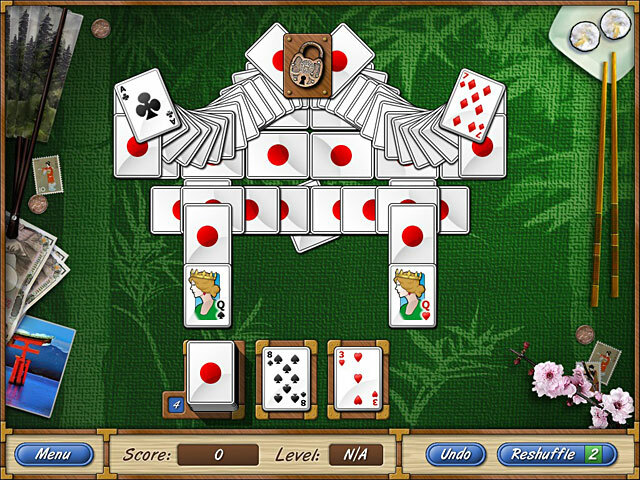 A variety of unique levels will take you across the globe from USA to Japan. Each location you visit has its own rich visual theme and music. Find special bonus cards to help you along the way. 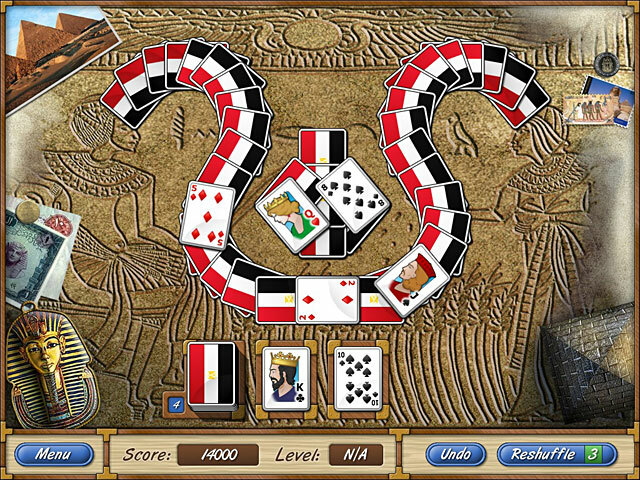 Cross vast oceans, see the world and play Solitaire!